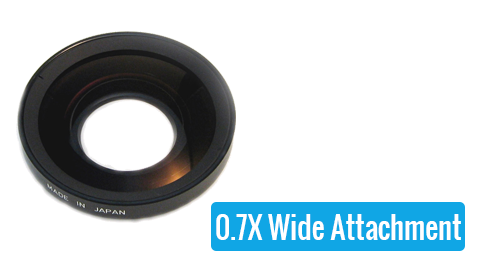 The focal length is widened by 0.7 times when attached to a monofocal lens. 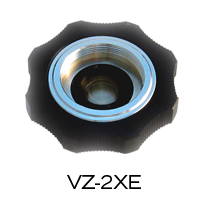 Filter diameter 43mm. 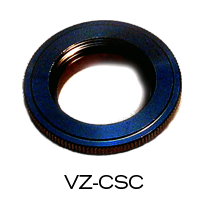 Please note that some vignetting may occur for some lenses. Contact us for further assistance. 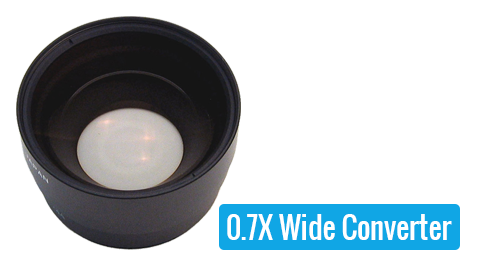 A 0.7 times wide converter for zoom lenses. 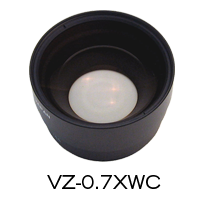 Filter diameter 52mm. 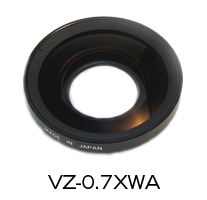 Please note that some vignetting may occur for some lenses. Contact us for further assistance. 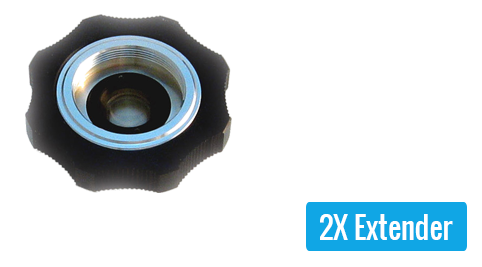 2 times extender for C-mount lenses to double the focal length. 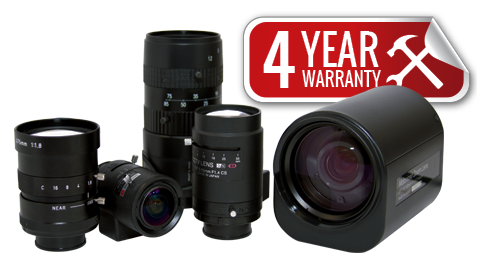 Please note that this will increase the F number, increase chromatic aberration and lower the optical performance of the lens. Close-up rings to shorten the minimum object distance. 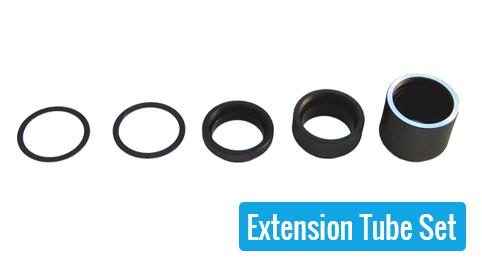 Comes in 0.5mm, 1mm, 5mm, 10mm and 22mm. 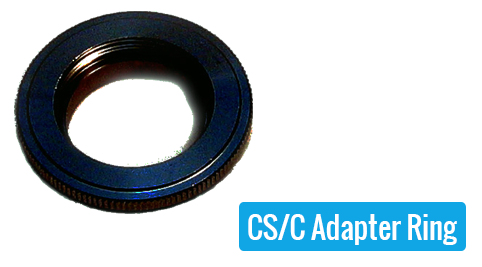 Adapter to use C-mount lenses on CS-mount cameras. 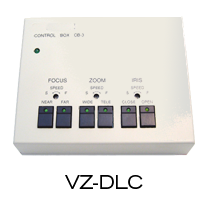 Remote controller for motorized zoom lenses. 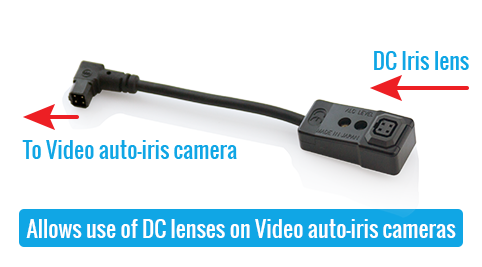 Focus, zoom and iris can be operated remotely. 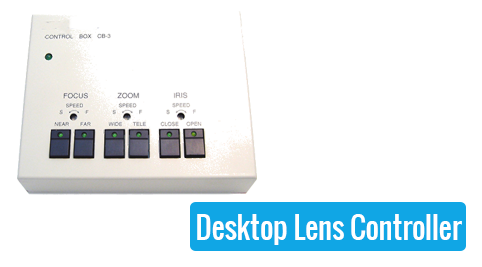 Please note that the iris on lenses with auto-iris cannot be controlled. 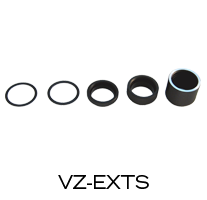 VZ-DLA converts an auto iris lens from DC drive to video drive. 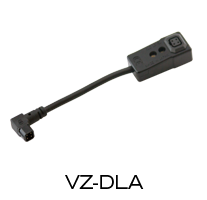 A built-in amplifier in the VZ-DLA increases the video signal to automatically operate the open/close commands of the lens in response to changing light conditions.